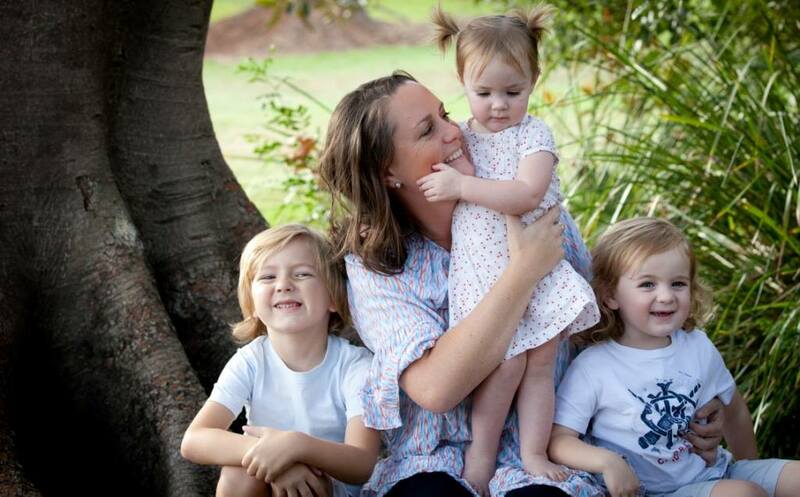 The Baby Sleep Company is a world renowned team of child sleep experts based in Australia. They are led by Katie Forsythe, a Director of the Association of Professional Sleep Consultants. All of the team are Certified Child Sleep Consultants and all of them are mothers themselves. They understand what it is like to be so tired that your eyes actually hurt. They understand the twisted knot you get in your stomach when it’s the afternoon and you realise that night is approaching again and there’s nothing you can do to stop it. They have been there, they have walked many tired miles in your shoes and they know how to help you turn this around. Most importantly, they won’t only offer a one-size-fits-all solution because inevitably that will mean trying to make families do something that the simply don’t feel comfortable with. The Baby Sleep Company prides itself on offering different solutions to behavioural child sleep problems so that each family can find something that fits in within their parenting style and family values. The Baby Sleep Company has helped thousands of families from around the world get better sleep and restore peace to their homes. Families just like yours.